So far, we've seen a little poke here and a little poke there, but Dallas is on the brink of a major poke phase, ushered in by the debut of Pōk the Raw Bar, opening in West Village in January 2017. Poke is a raw fish salad from Hawaii that's like a rustic version of sashimi. 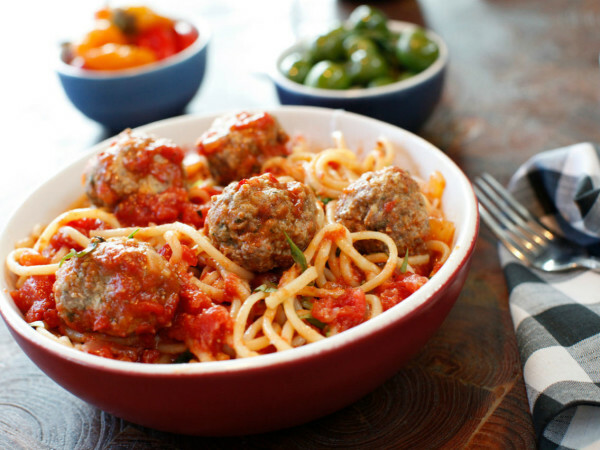 It's served in a bowl; as we know, bowls are hot right now. 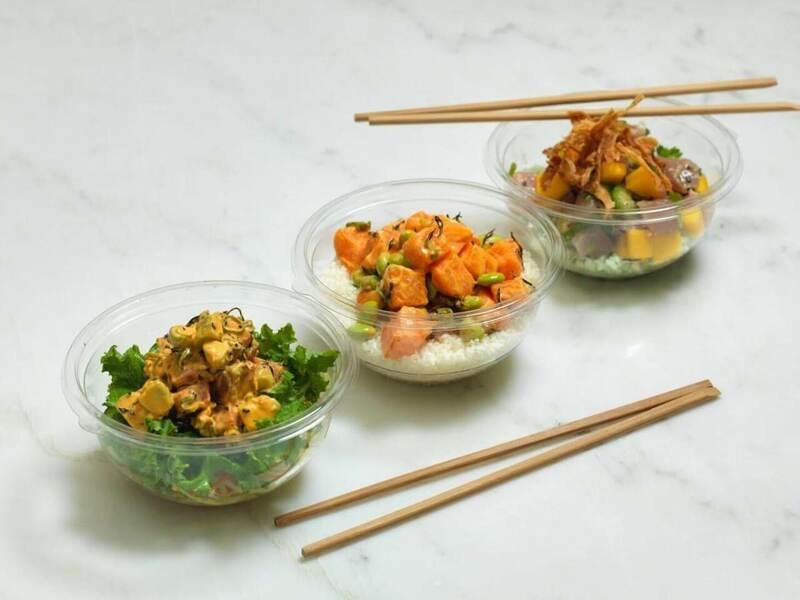 Poke has been a big trend in California and is spreading to other cities such as New York and Miami. The restaurant, which takes over the space vacated in 2014 by Union Bear, will offer not only poke, but also a raw bar and cutting-edge matcha drinks. Its founders are Brandon Cohanim and Francois Reihani, two young entrepreneurs who've partnered with Jimmy Park, a name-brand chef whose experience includes a Michelin-starred restaurant, and seven years working for Nobu in Aspen, San Diego, and Dallas. Park was also born and raised in Hawaii, birthplace of poke. Cohanim and Reihani, who attend Southern Methodist University, moved to Dallas from California, where they saw the poke trend first surface. "We're both entrepreneurial, and we liked the idea of bringing a good, healthy-food option to Dallas," Cohanim says. "We both have a passion for the hospitality industry, for restaurants, hotels, nightlife, and we saw that the poke trend hadn't yet hit Dallas." There'll be a menu on the wall with signature poke bowls and a weekly special. Diners can also build their own, starting with bases such as bamboo rice, citrus kale salad, kelp noodle zucchini slaw, or cauliflower rice. From there, they can add proteins such as include tuna, salmon, albacore, or tofu, and accompaniments such as serrano peppers, avocado, and even macadamia nuts. A drizzle of sauce, and your poke is ready to roll. The second component is a matcha bar, with drinks made with Japanese green tea, incorporating juices such as watermelon, and nut milks such as almond and macadamia. "That's also a trend; there are these places making lattes, iced drinks, even alcoholic beverages with matcha," Cohanim says. "It's said to have all these health benefits, including detoxing and antioxidants." Finally, there's the raw bar, which will serve sushi as well as novelties such as sashimi "tacos" and a crispy rice spicy tuna burger. 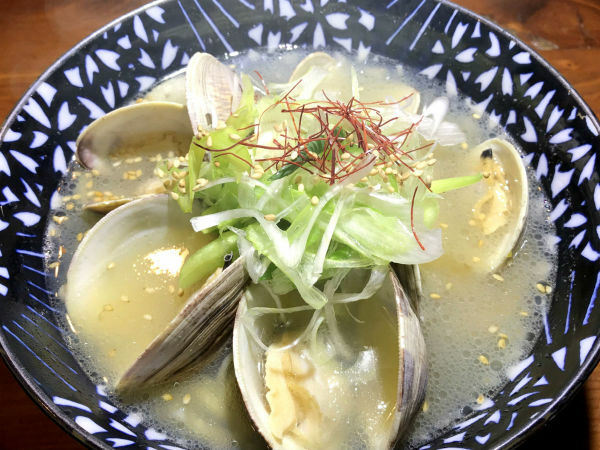 "Jimmy Park not only does some of the best sushi in Dallas, but he also has a great personality," Cohanim says. "People love him not only for his food but because he's fun to interact with." They're enthused about their location, which has undergone a meaningful remodel. "West Village did a good thing by breaking up the top and bottom floor," Cohanim says. "They're looking at turning the lower level into an event space. We have the ground level space." This is going to be more than a restaurant, he says. "There's nothing like this here," he says. "For us, it's about more than opening a poke restaurant. We're hoping to create an experience."